Betsy and I traveled to Florida to celebrate Thanksgiving with my son Robert and his family. Afterward we came home by way of our favorite beach in North Carolina. 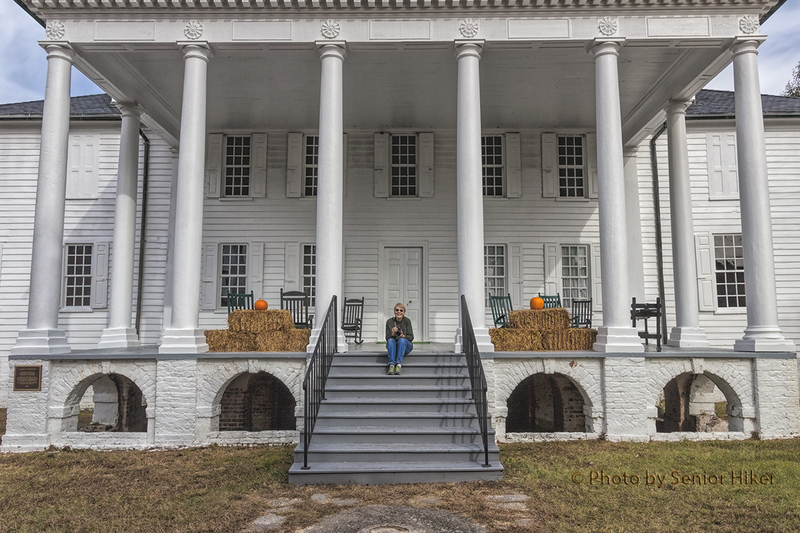 As we usually do, we traveled by back roads and found interesting places to visit whenever possible along the way. I didn’t get suspicious at first — after all, this was our normal routine. 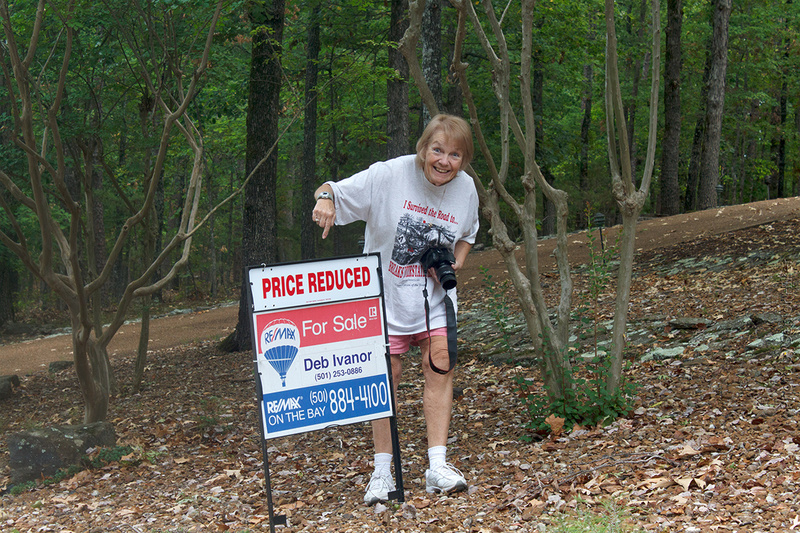 But then I realized that Betsy was having me take her picture in front of some of the homes we saw along the way. 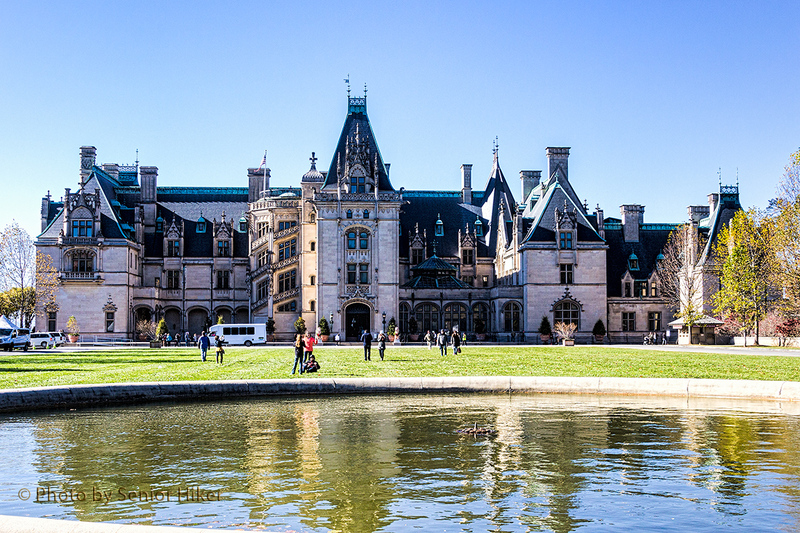 The first house she seemed interested in was the Biltmore house near Asheville, North Carolina, as you can see in the photo above. We’ve been there many times, but this time Betsy commented on just how huge the house seemed to be. I’m inclined to agree with her. 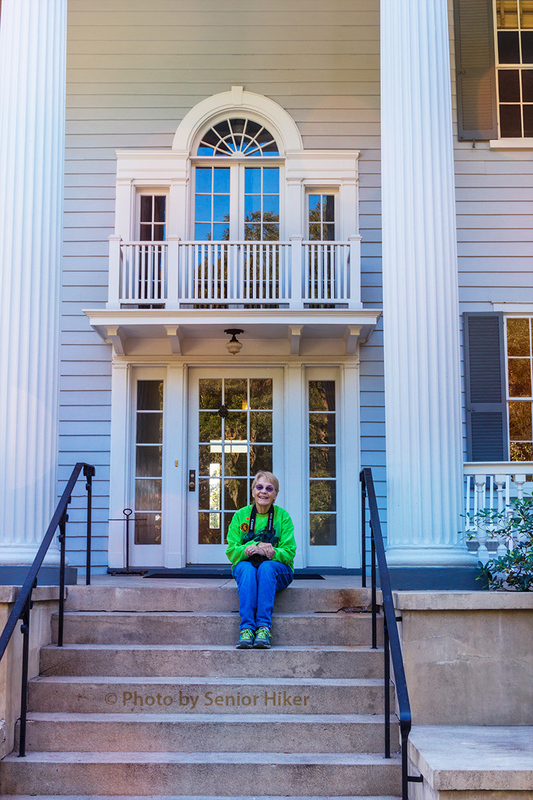 We stopped by the Hampton Plantation State Park near Georgetown, South Carolina, where Betsy sat on the front steps of the Rutledge Mansion, named after the last owner of the house. 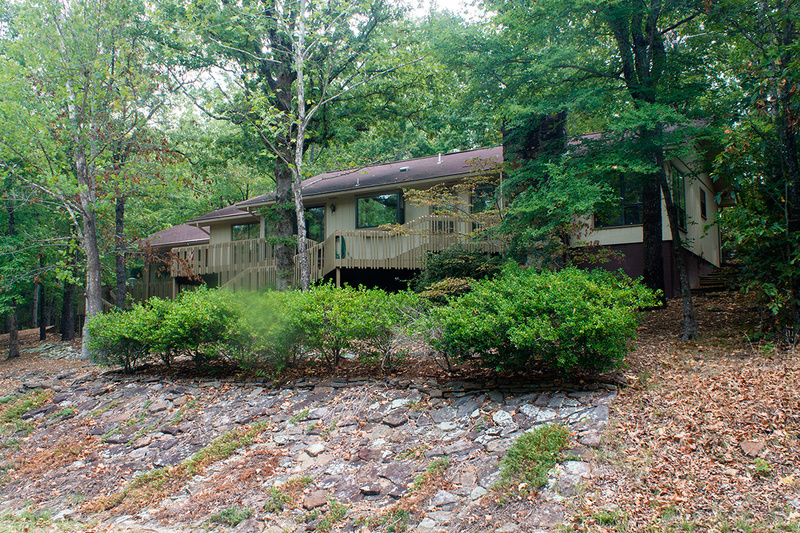 Although the house is very nice, it is somewhat in ‘the middle of nowhere’. which I think is a disadvantage as far as my Beautiful Bride is concerned. 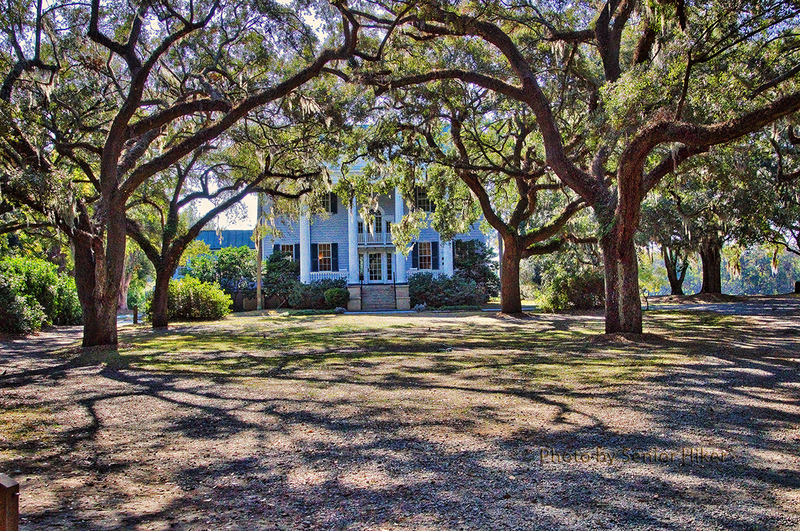 I think Betsy found her ‘dream house’ when we visited the McLeod Plantation on James Island, Charleston, South Carolina. 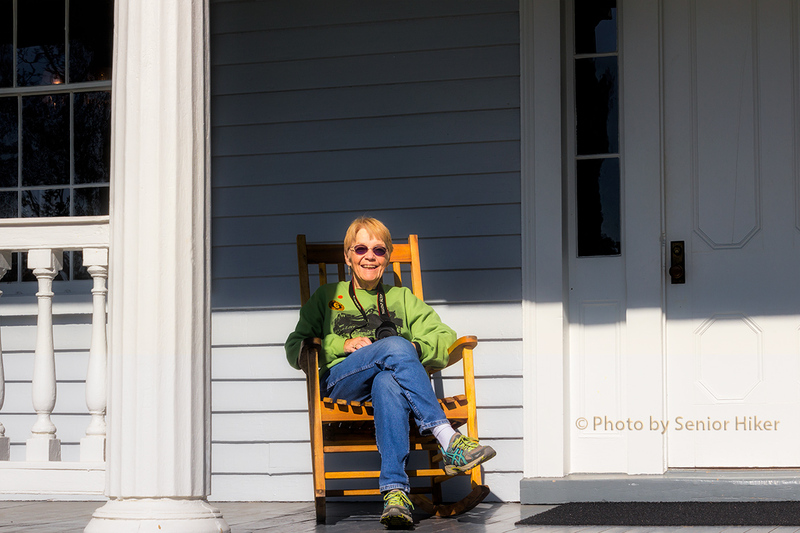 She had her picture taken on the back porch of the house …. 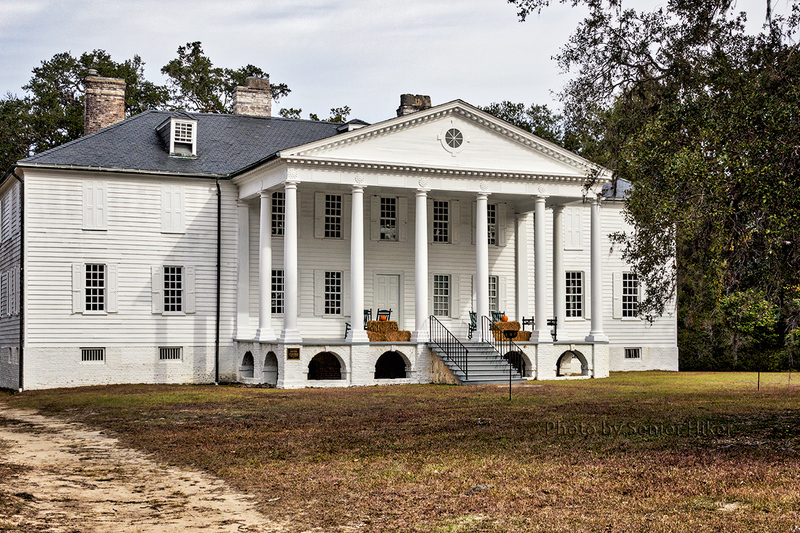 … as well as on the steps of the front of the house. I wonder if I need to think about moving? 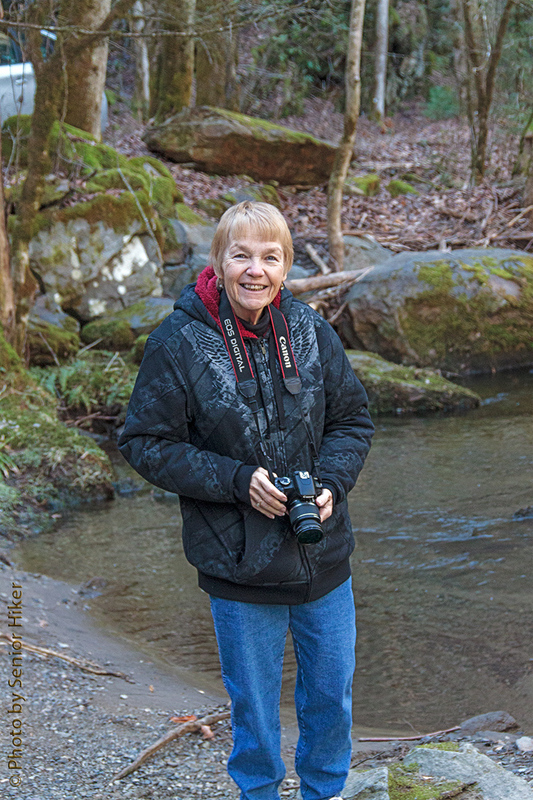 Betsy getting a picture of Middle Prong Little River, Great Smoky Mountains, Tennessee. January 20, 2014. 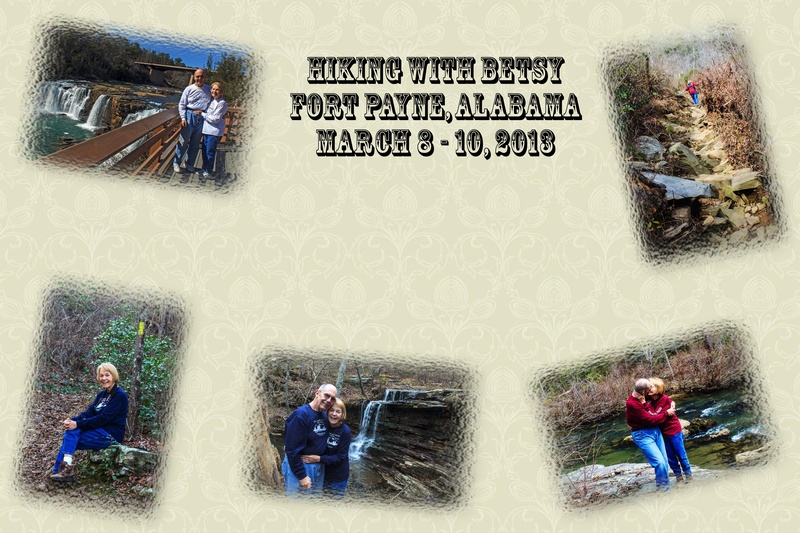 Last week Betsy and I went to the Smokies to do some hiking and get some pictures. Unfortunately we didn’t get in much hiking, but we did get in a lot of photography. 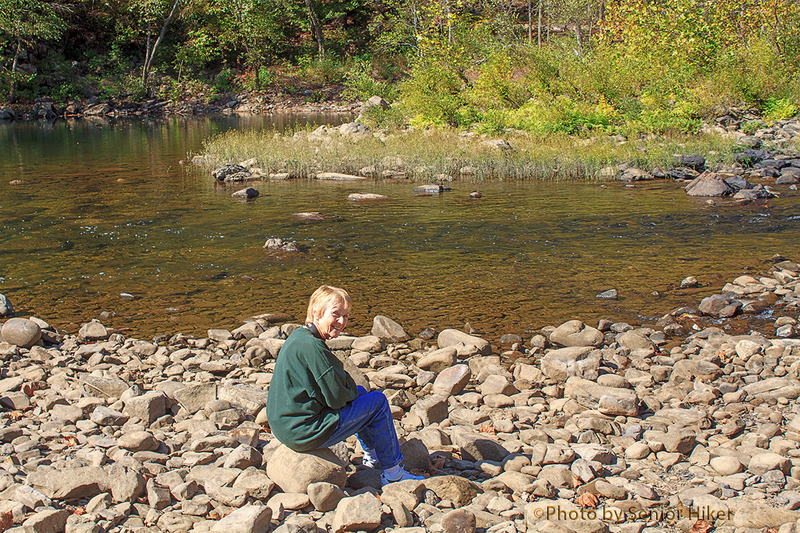 We drove and walked along Middle Prong of Pigeon River, since I wanted to try out my new lens and filter. But in addition to trying out my new equipment, I couldn’t resist getting some pictures of Betsy at work. She didn’t have a new camera or lens, but she worked hard at getting good pictures herself. The picture above shows her getting a picture of some rapids in the river. 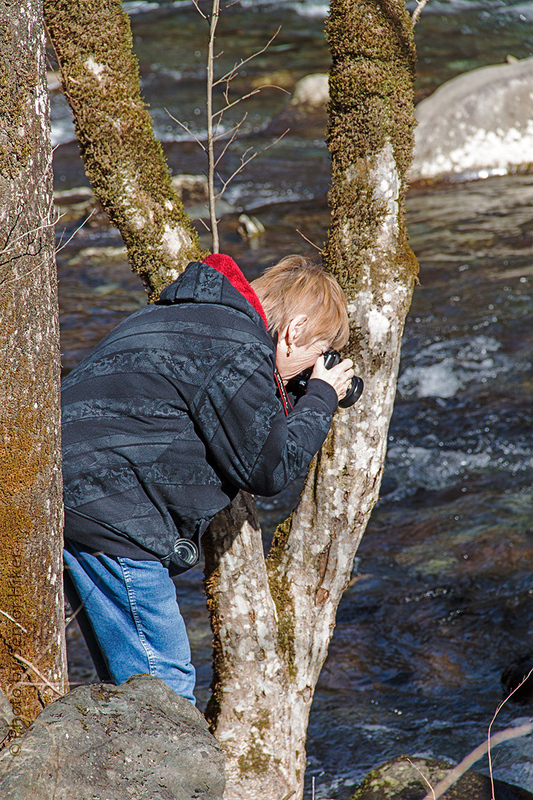 Betsy photographing Stillhouse Hollow Falls. January 20, 2014. There were a couple of small waterfalls on the side of the road across from the river. 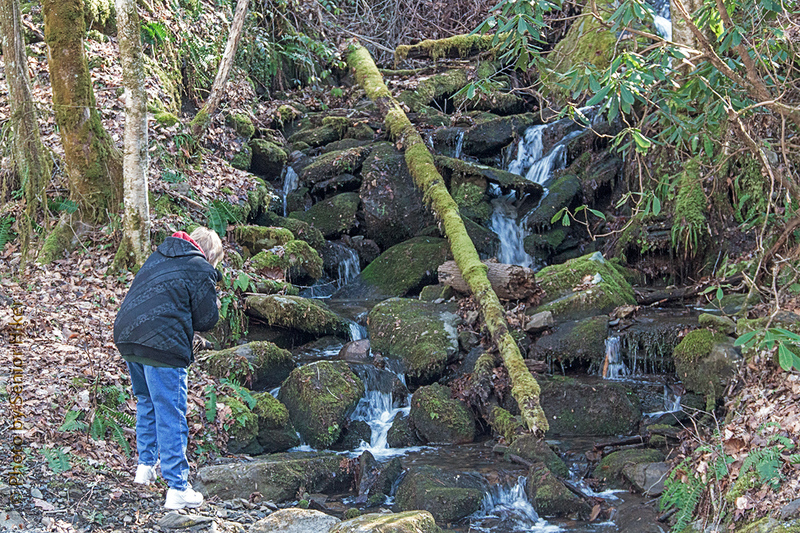 Here Betsy is getting a picture of Stillhouse Hollow Falls. Betsy along Tremont Road, Smoky Mountains, Tennessee. January 20, 2014. I was lucky to get one or two pictures of Betsy without that camera in her face. Just look at that smile. 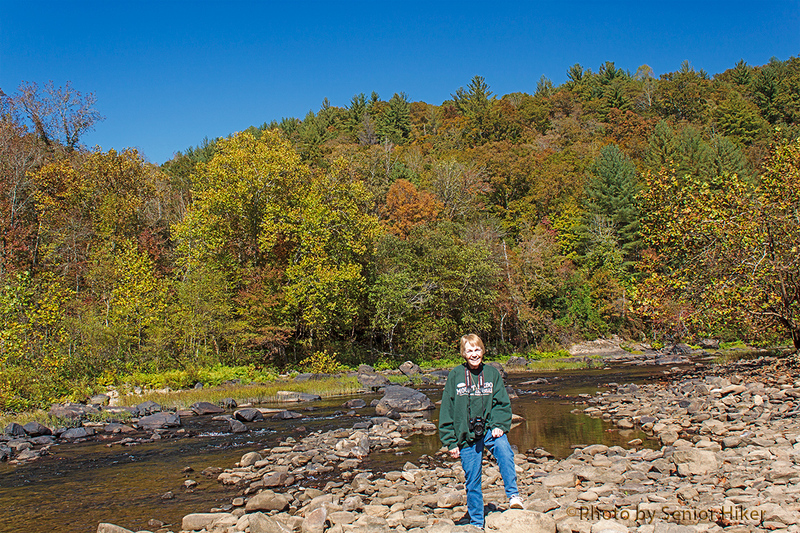 Betsy at the Emory River near Wartburg, Tennessee. October 25, 2013. 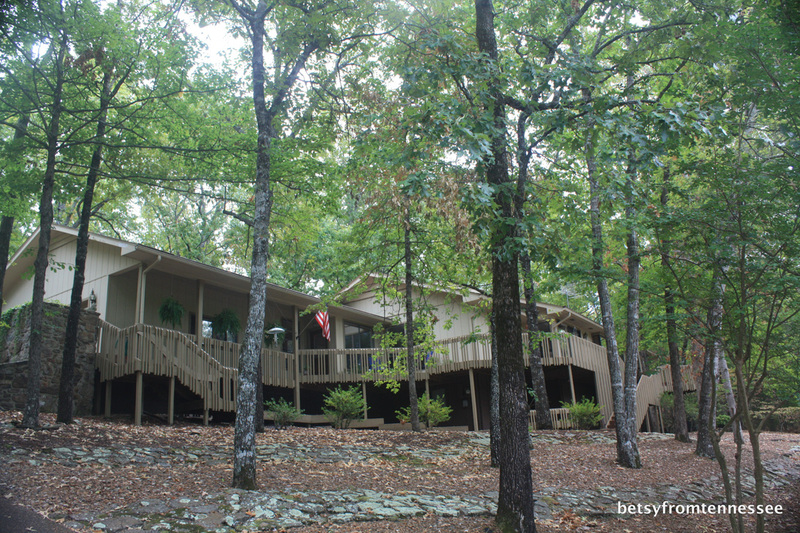 Last month Betsy and I went to Pine Mountain, Kentucky, to meet up with blog friends Patti and Neal. We didn’t see as much autumn color as we would have liked, but we did get in some hiking and had a great time. On our way home we stopped by the Emory River. 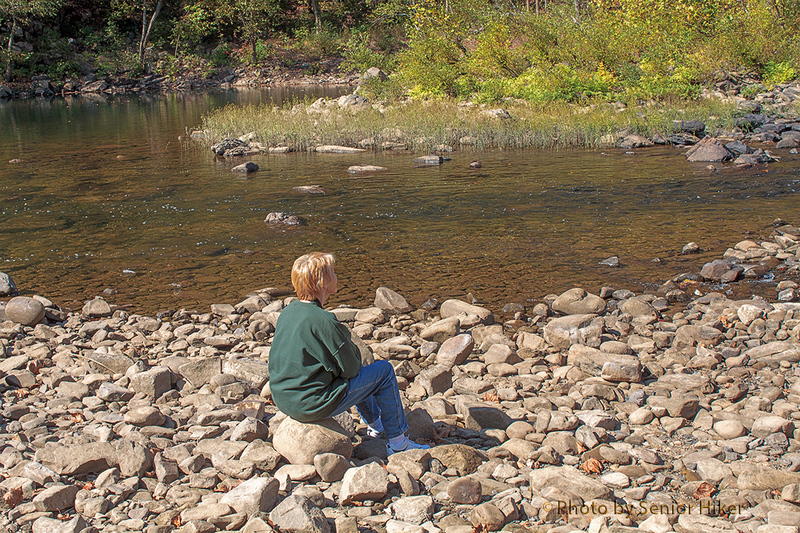 We’ve often crossed the river at this point, but had never stopped at picnic grounds near the bridge. This time we stopped. After walking down to the river, which was very low, I went back to the car to get my tripod. 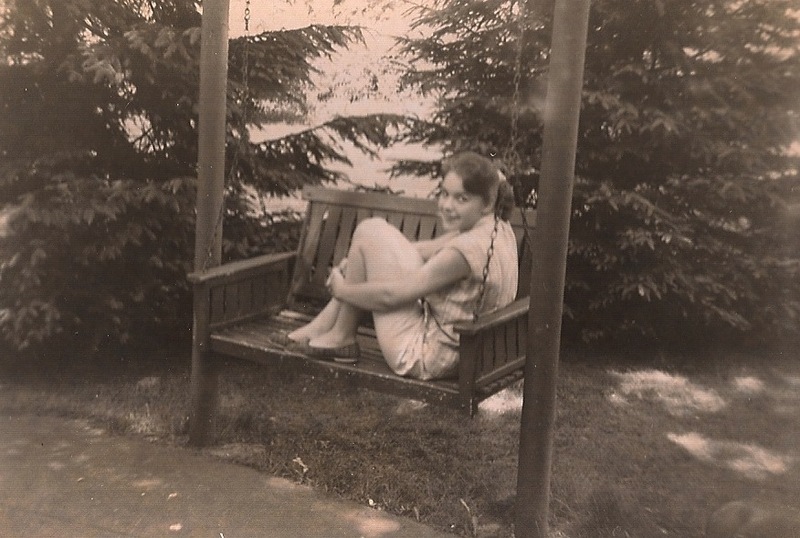 When I returned I found my Beautiful Bride deep in thought, as you can see in the photo above. Betsy heard me take the first picture, and turned to see what I was up to. Early autumn color in Tennessee. October 25, 2013. A little later I got a picture of my Beautiful Bride with a hint of autumn color behind her. 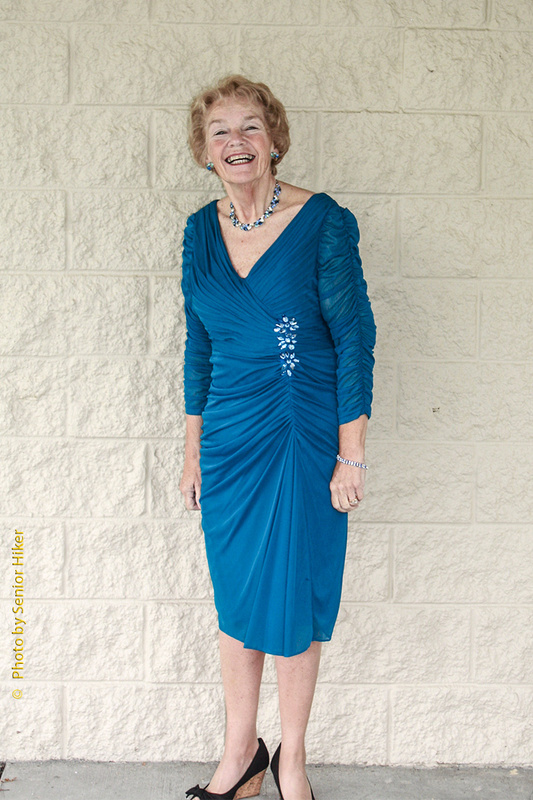 Her smile was as bright as that blue sky above us. 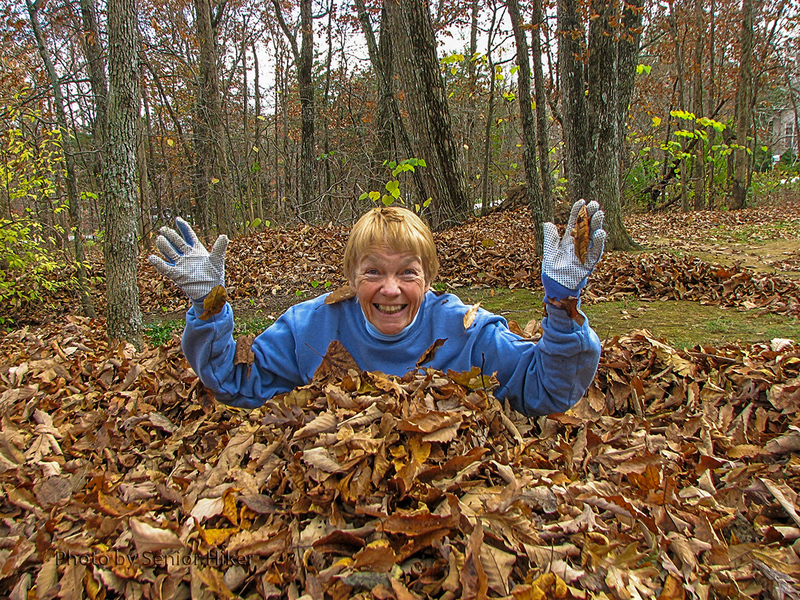 Betsy having fun in the leaves, Fairfield Glade, Tennessee. November 9, 2013. Betsy loves Autumn! She loves the autumn colors and hearing the crunch of leaves beneath our boots when we are hiking. Betsy having fun in the yard. November 9, 2013. She even enjoys blowing the leaves that cover our lawn every year, which is good since we are surrounded by trees that dump lots of leaves on our yard. We have a vacant lot on the downhill side of our house, and Betsy herds the leaves that direction. 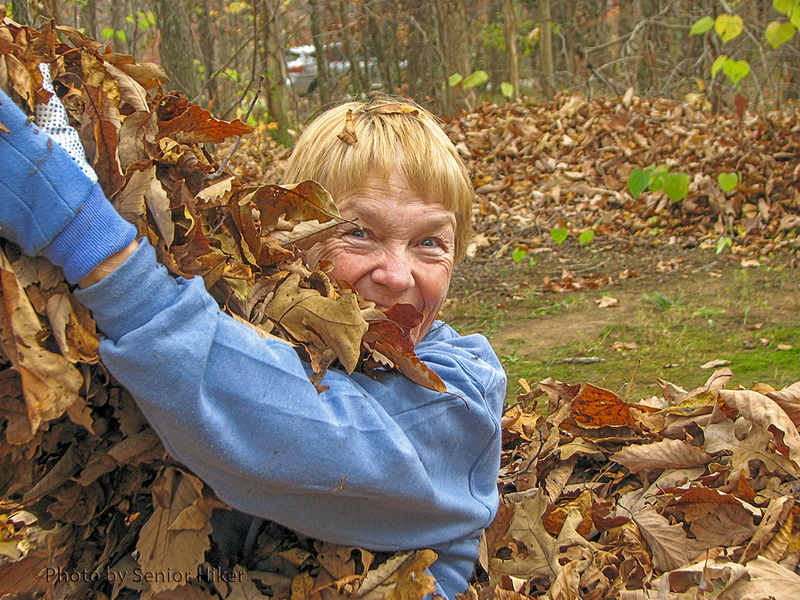 Losing my Beautiful Bride in a pile of leaves. November 9, 2013. Saturday Betsy was blowing on one side of the house while I was working on another side. After a while I noticed that it was suspiciously quiet on Betsy’s side of the house. 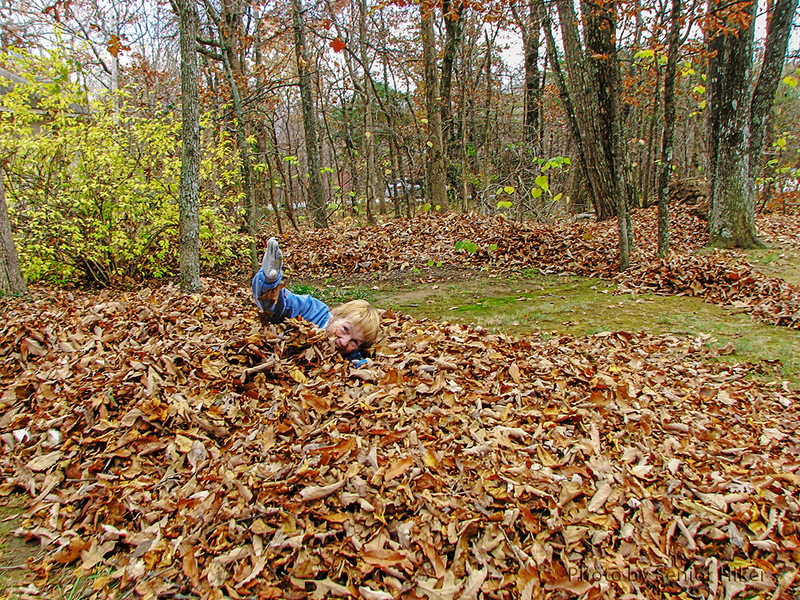 Going around to that side of the house I found the Inner Child of my Beautiful Bride enjoying one of the piles of leaves she had created. 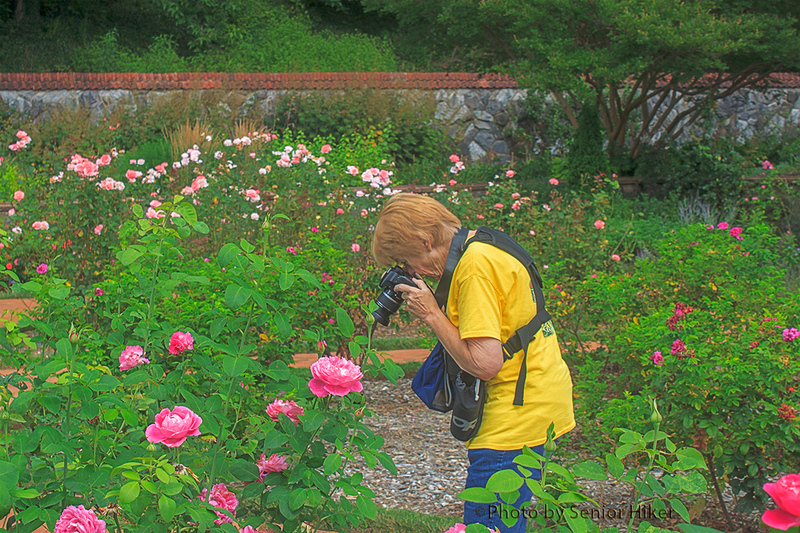 Betsy in the Rose Garden, Biltmore House and Gardens, Asheville, North Carolina. August 6, 2013. One of the nicest things about traveling with my Beautiful Bride is that I get to watch Betsy the Photographer at work. 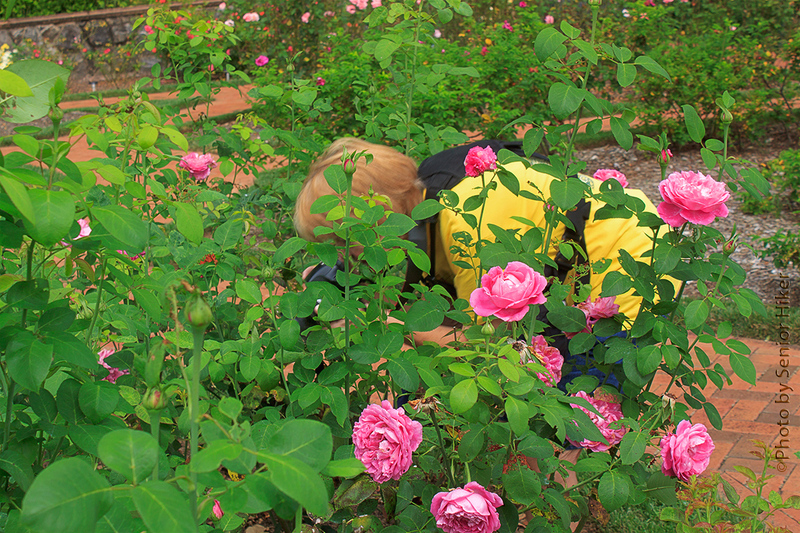 That was the case when we visited the Rose Garden at Biltmore House and Gardens last month. 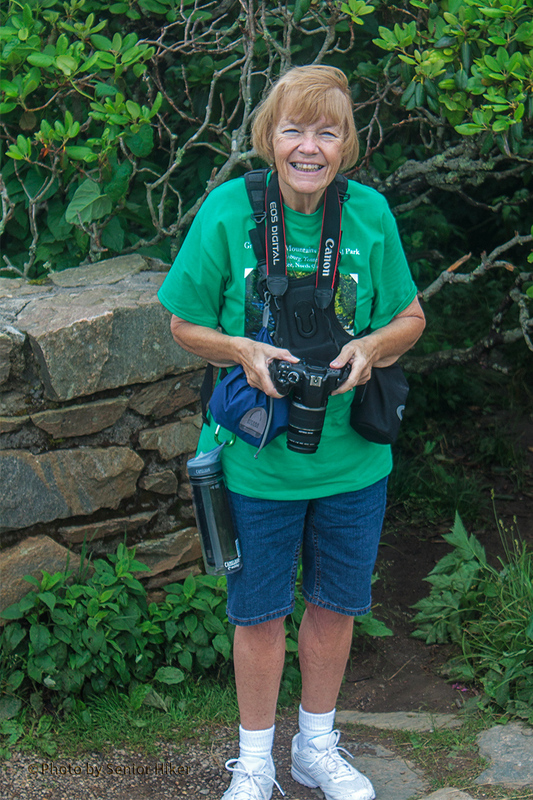 Betsy takes her photography very seriously — perhaps more seriously than I do. You could almost say that she throws herself into her work. 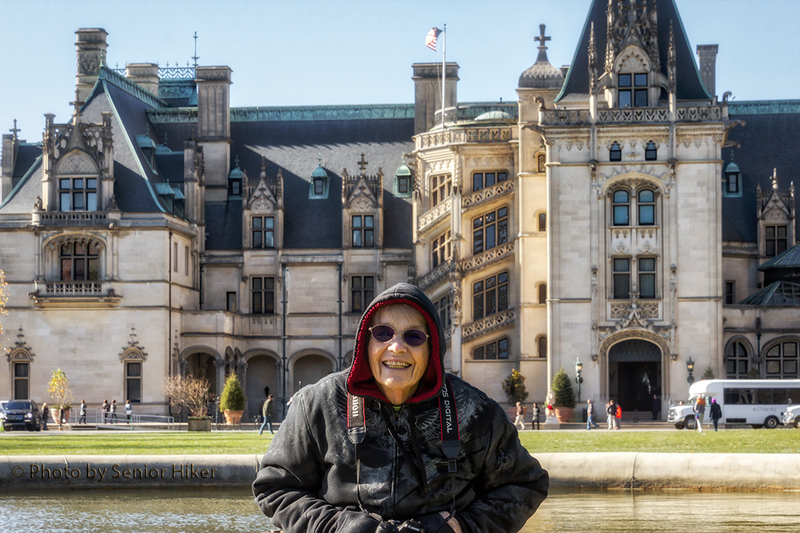 Paul Neyron Rose, Biltmore House and Gardens, Asheville, North Carolina. August 6, 2013. But then the results of her dedication are absolutely beautiful. 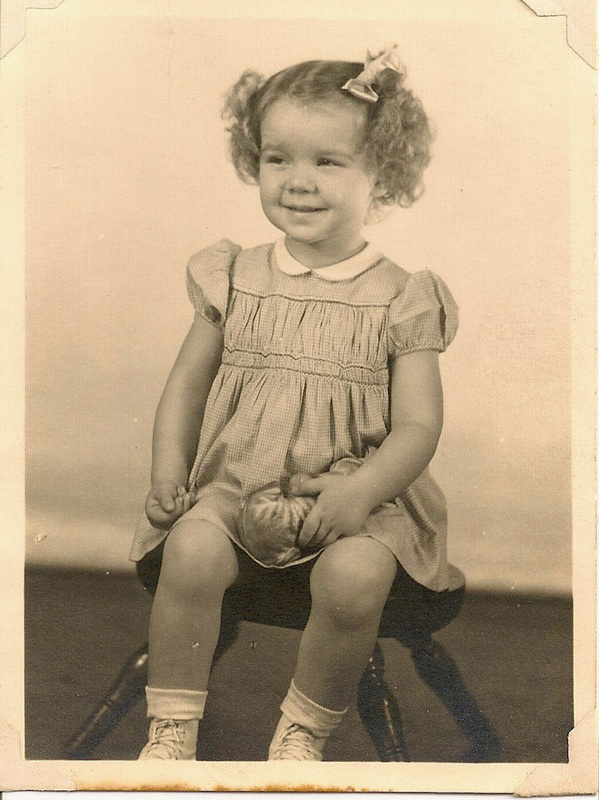 No, it’s not Shirley Temple, although our Birthday Girl could easily pass for Shirley. Our Birthday Girl never could pass up a good swing. 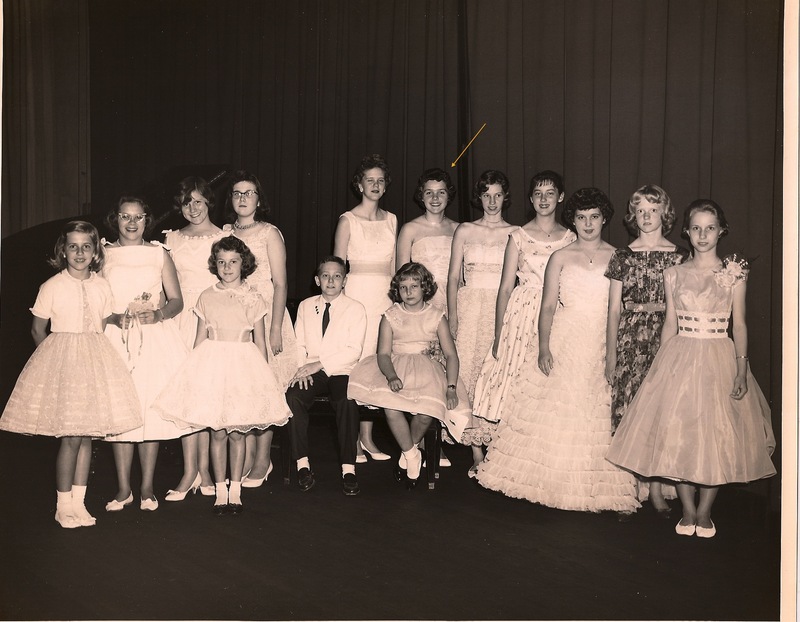 Besides looking like the talented Miss Temple, Birthday Girl was also very musically talented. 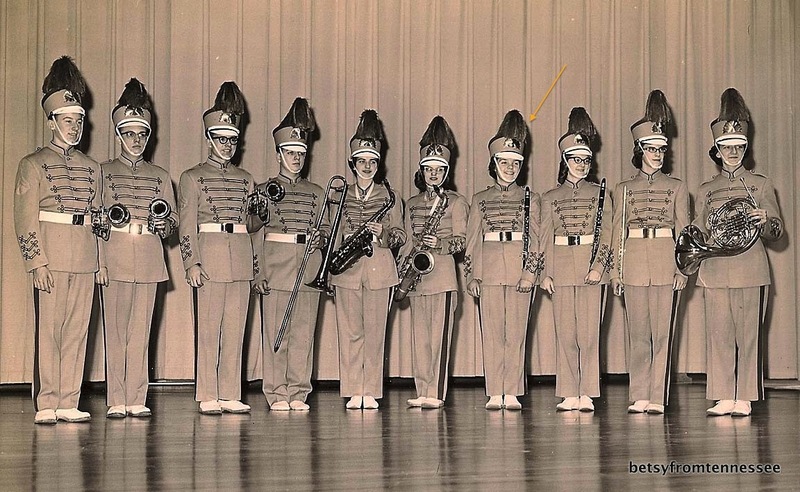 She played in her school band, . . .
. . . studied piano, and gave several recitals. 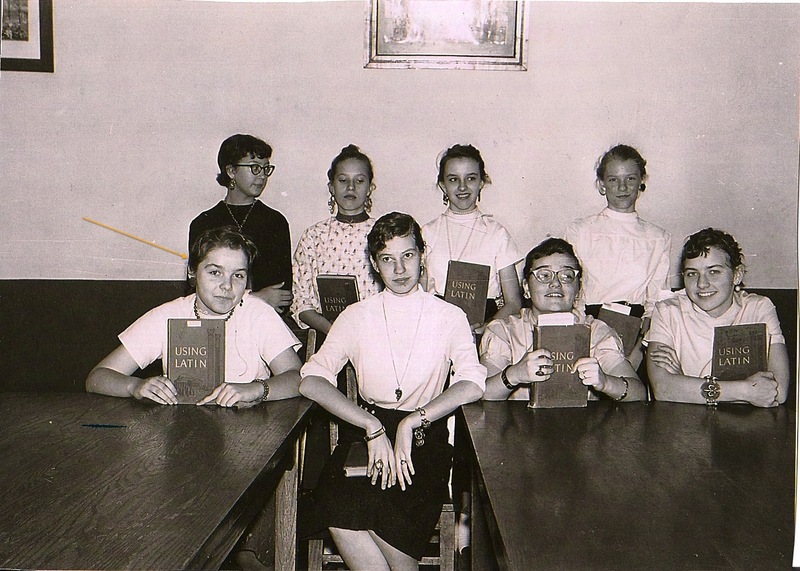 She also studied Latin in school, although I’m not sure how completely thrilled she was about that class. I’m sure you’ve figured out by now that the Birthday Girl is my Beautiful Bride. The thing I like most about her is her smile, even if the wind is messing up her hair while we’re hiking. I try to be a gentleman, so I won’t tell you how old she is today. 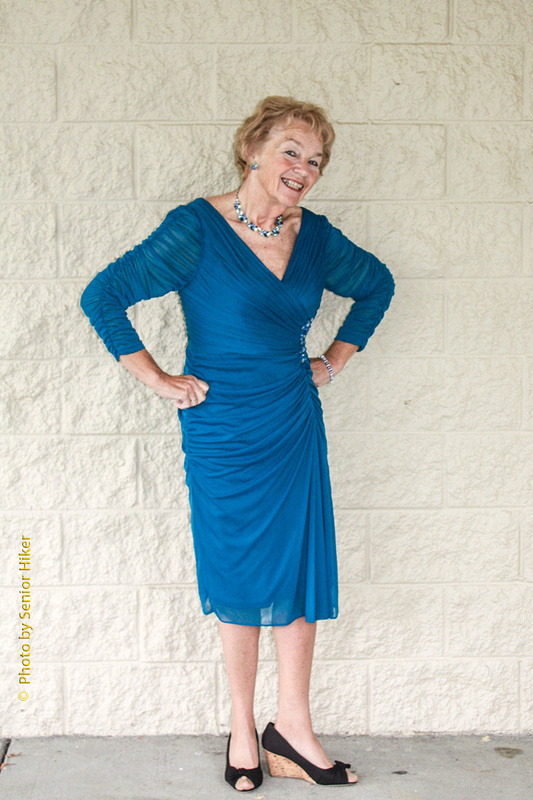 But I do invite you to pop over to her blog or her Facebook page and wish her a Happy Birthday. Betsy and son Jeff’s wedding, Dalton, Georgia. October 6, 2012. 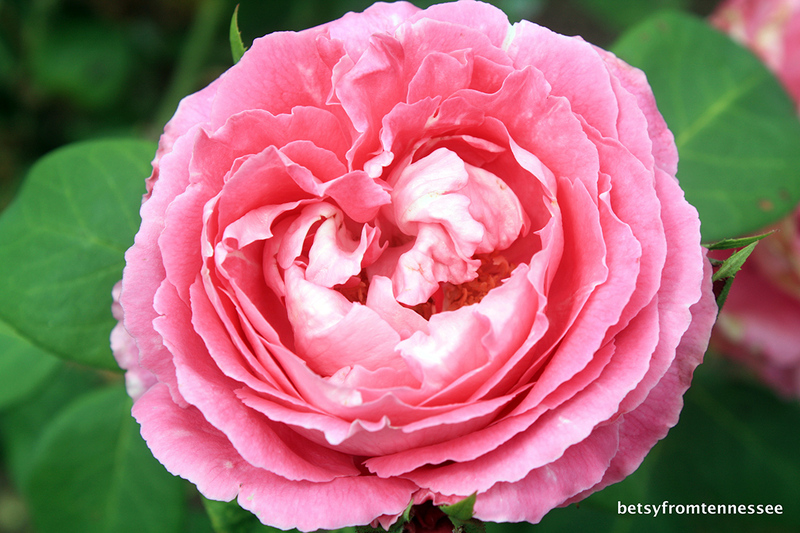 Betsy’s son Jeff got married last month, and while the bride was beautiful, there is no doubt in my mind that the prettiest woman at the church was the Mother of the Groom. In the past Betsy has been self-conscious about her weight, and I often had trouble getting her to let me take her picture. But now that she’s close to what she weighed in high school, I think she rather enjoys having her picture taken. In late August we had some early morning appointments in Knoxville, so we decided to make a day of it by visiting the Smokies after finishing up in Knoxville. We drove along Middle Prong past Tremont, and although the water level was low, we found plenty of reasons to stop and enjoy the scenery. Later in the day we drove around Cades Cove, one of our favorite parts of the park. 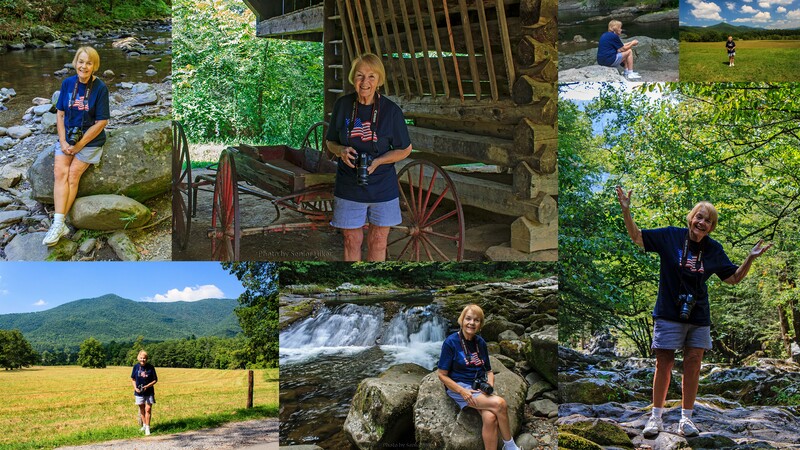 This collage is made up of photos I took of Betsy during our day in the Smokies.